We are taking a different approach with the preview for the massive Southern Section, breaking it up by divisions and breaking those divisions up by competitive tiers. 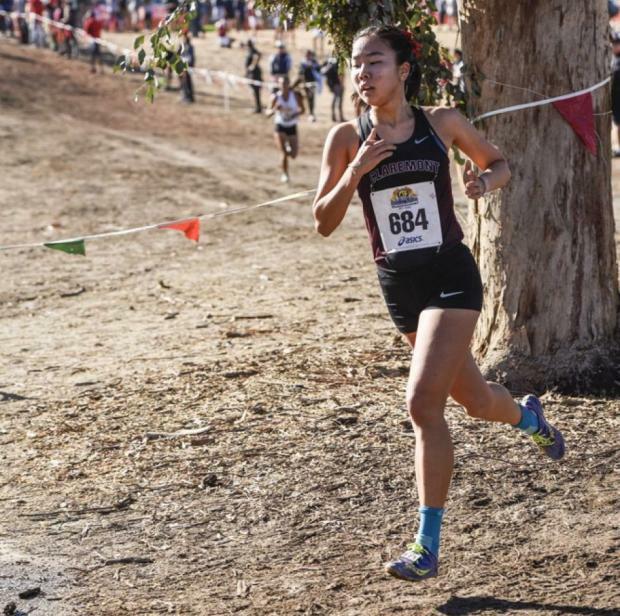 Here is a detailed look at Division II girls where Sydney Hwang (above), Azalea Segura-More (inset) and Coach Bill Reeves are looking to lead Claremont to a repeat as SS and State D-II champions and a return trip to Nike Cross Nationals. Claremont - Coming out of last cross country season, where Claremont took home the Division II section and state titles along with a 9th place finish at the Nike Cross Nationals, we had the Wolfpack as a favorite to defend those titles and make another trip back up to Oregon. Well, after track season, they took it up a notch and became heavier favorites than before. The program as a whole continues to improve under the tutelage of head coach Bill Reeves since he stepped on campus in 2013 and took over in 2015. 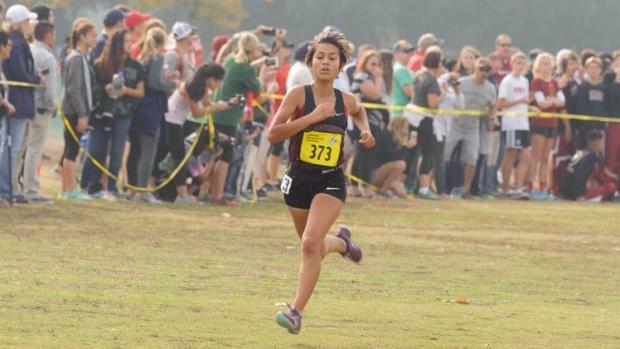 They do lose two from last year's group to graduation, but Sydney Hwang has been a fixture up front and will remain so after impressive 4:56/10:34 track season. Kalinda Reynolds (5:15/10:46), Azalea Segura-Mora (5:11/11:01) and Angie Gushue (5:04/11:08) round out a top four that will challenge to finish in the top 10 at this year's division finals. And, they've already added to those four returners with incoming freshman Maddie Coles training with that group. Julia Marriott (11:18), Isatu N'Diaye (5:13), Emma Carter (11:37) are all competing for varsity spots while Sarah Ayala and Hailey Guerrero also provide additional postseason experience. Lauryn Noeth can also be a factor after her 5:22/11:50 track season. Ten underclassmen broke 5:30 with 11 dipping below 12 minutes threshold in the 3200 meters. With added depth and talent, along with race tactics that see their scoring five within 45 seconds of one another, this is why Claremont remains one of the best in the nation and will be even better than they were a year ago.